Asparagus is believed to be native to the east Mediterranean and the Middle East. It thrives along sandy riverbanks, shores of lakes and wet, salty coastal areas. It is very salt tolerant. Today it grows “wild” across many of the areas around the world where it is grown for food. Asparagus grows into a tall upright bush. 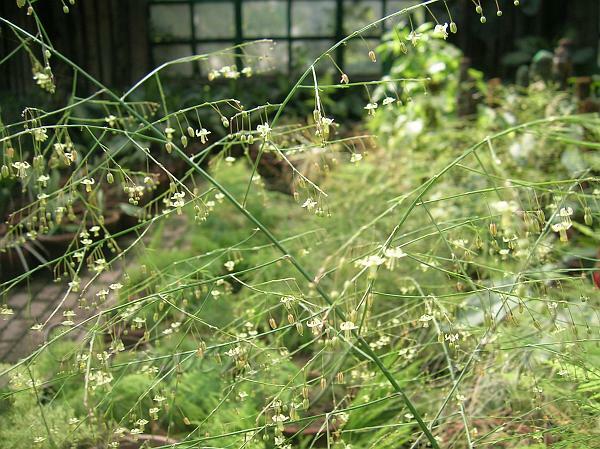 It’s hard to say what the asparagus flower means. It’s totally discrete. Hard to see, hard to study. Flowers are small, with two yellowish-green rings of petal-like tepals. Still, the asparagus flower is looked fro by the bees, the asparagus being honey-bearing. The leaves of the asparagus are even harder to define. They can’t even remind of what usually defines a plant. The leaves barely have the shape of scales. Medicinal uses: Vegetable eaten raw or boiled, the asparagus has surprising medicinal properties. The asparagus is indicated in some general illnesses like asthenia, anemia, rheumatism, diabetes as well as renal lithiasis. It is firstly a fortifier. From the asparagus offshoots decoction, juice, syrup and tincture are prepared. 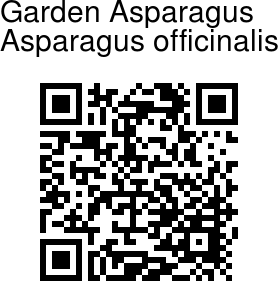 Very often used is the asparagus juice, a preparation practically accessible to anyone.